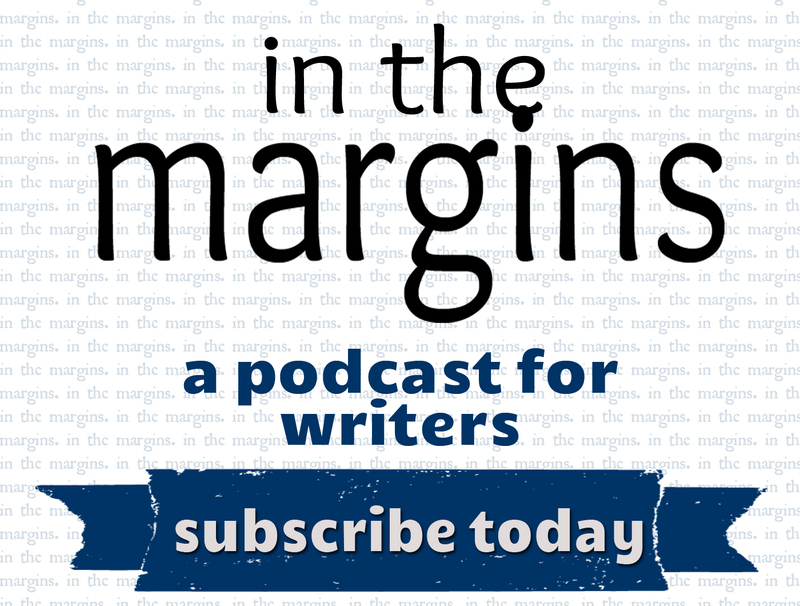 In Marjane Satrapi’s 2004 memoir, Persepolis:The Story of a Childhood, we read about the life of a young, passionate girl with revolutionary parents during the return to Islamic fundamentalism and then war with Iraq in Teheran, Iran. While stark reports and evening news pundits tend to be our main method of understanding conflict in the Middle East, Persepolis is a compelling graphic novel that explains the history through one family’s struggle. 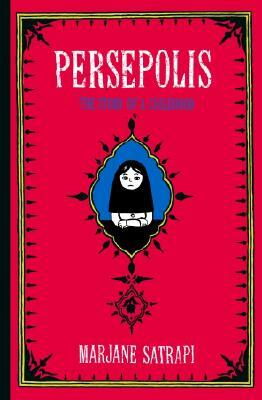 From the perspective of a girl (soon becoming a teenager), Satrapi’s story unveils the emotions of anger, disbelief, fear, pride, and horror that sometimes are unmentionables after an experience of grief–and though the book seems to end prematurely, you can follow Satrapi’s experience in Persepolis 2: A Story of Return.